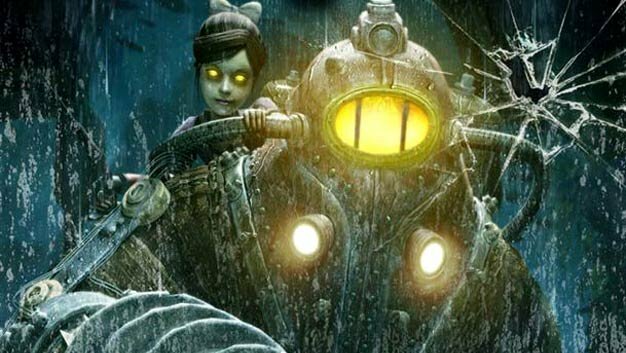 BioShock 2‘s first piece of downloadable content, the recently announced multiplayer-oriented Sinclair Solutions Test Pack will be available on Games For Windows Live, Xbox Live and PlayStation Network next Thursday, on March 11, 2K Games has announced. As previously detailed, the 400MSP/$4.99/£3.19 will get players two new playable multiplayer characters, 20 trials, weapon upgrades and masks. Single-player DLC to expand the game’s narrative is on the way “in the coming months” as well.